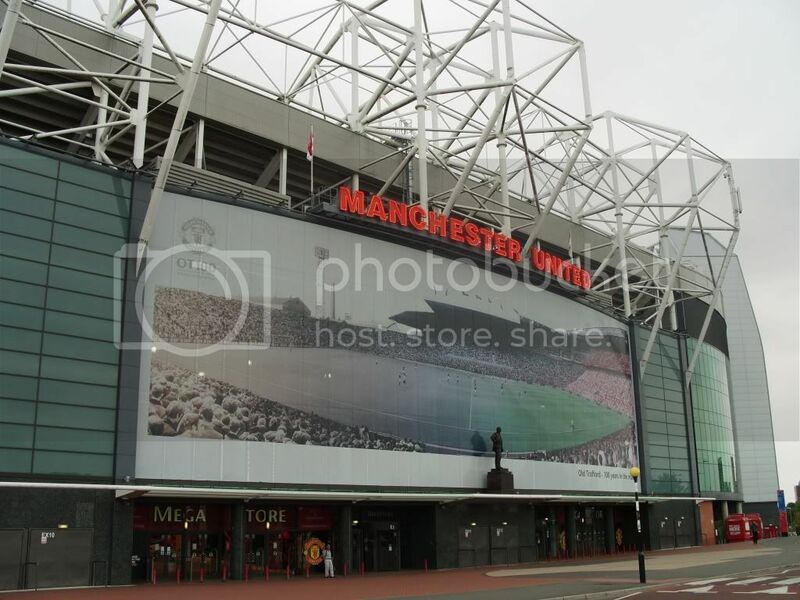 Brought my camera with me on this latest trip to Manchester. 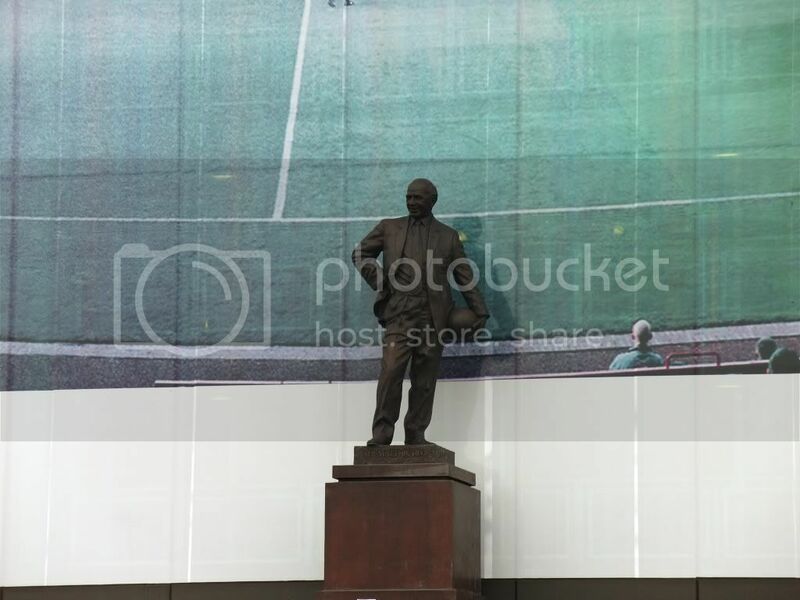 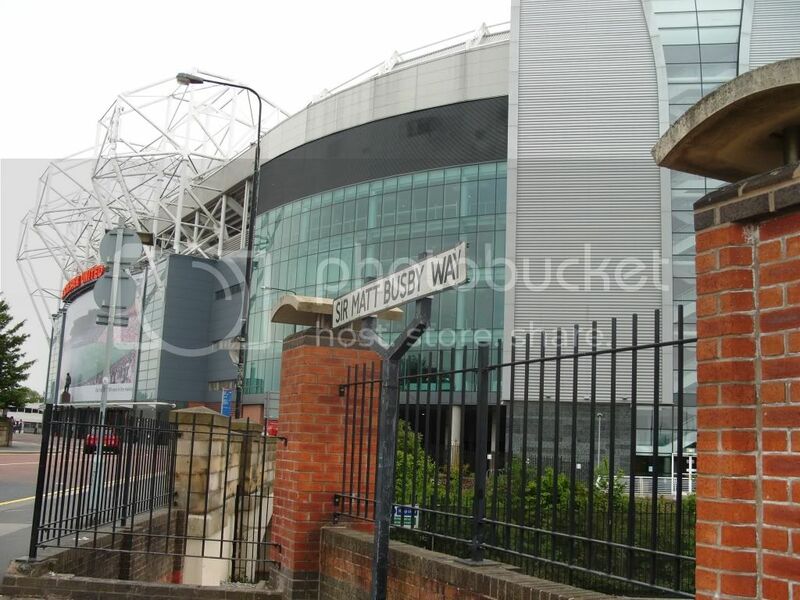 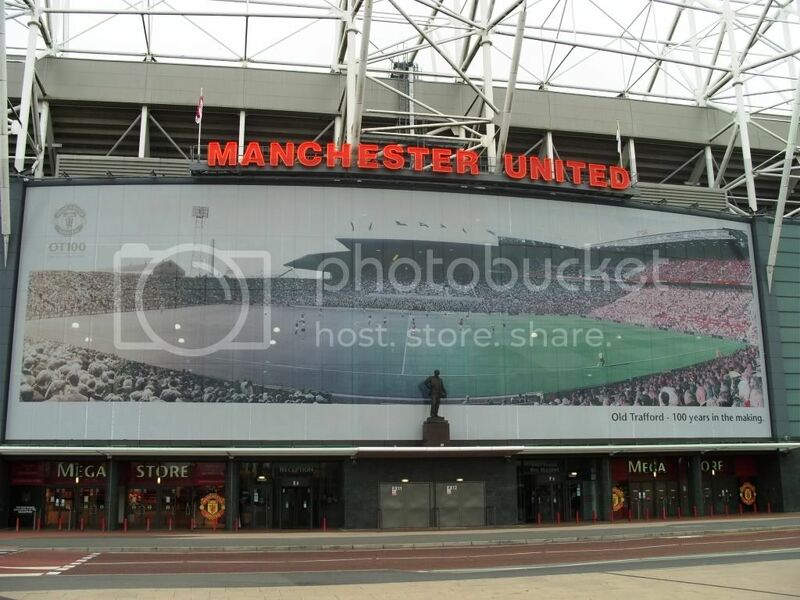 While I am not a big football fan my son likes Manchester United so I stopped outside Old Trafford to snap some pics I was staying around the corner. 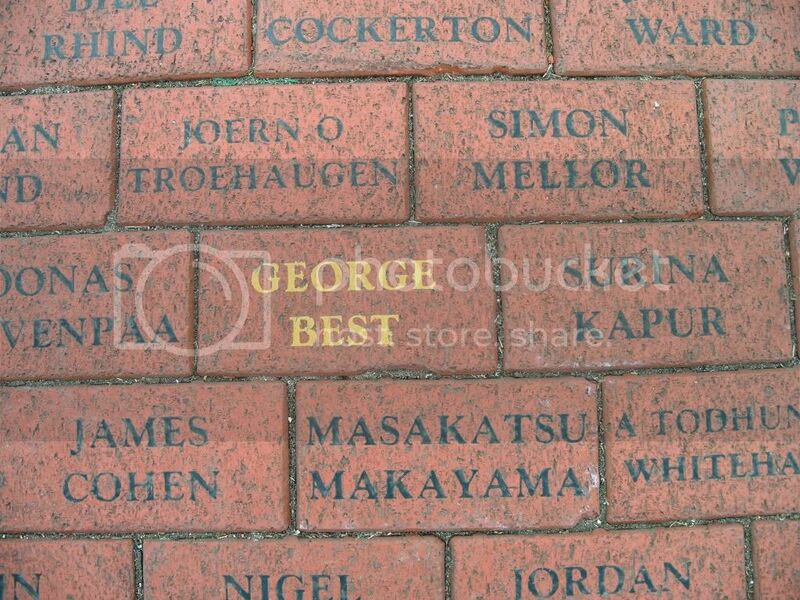 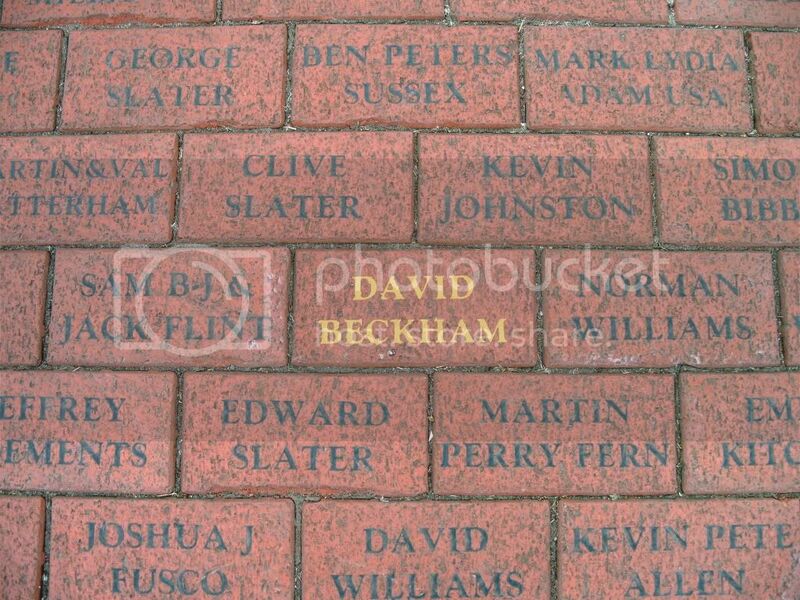 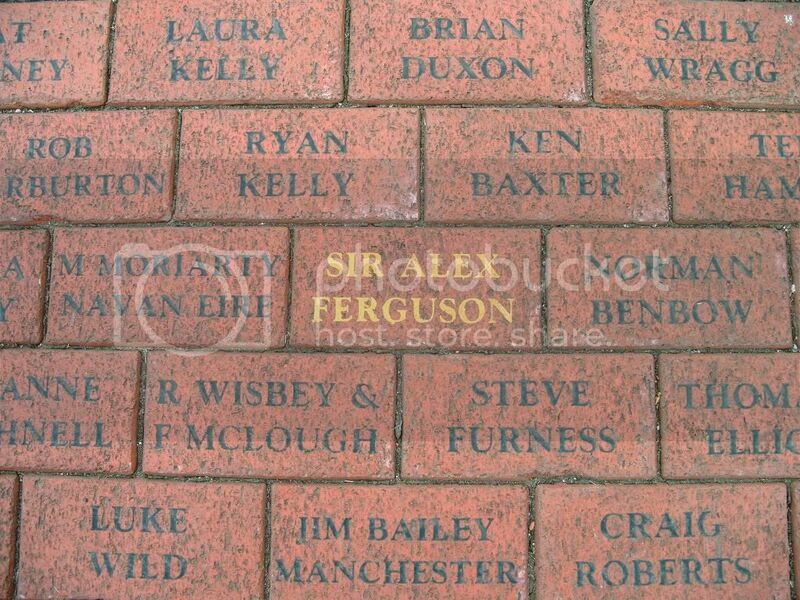 The walkway features red brick with the names of supporters in blue-grey amidst bricks with gold letters that name famous United players of yesteryear.